An integrated marketing strategy designed to inspire architects, specifiers and the Legrand sales team. Legrand is the world leading manufacturer of wiring devices, cable management and power distribution systems. 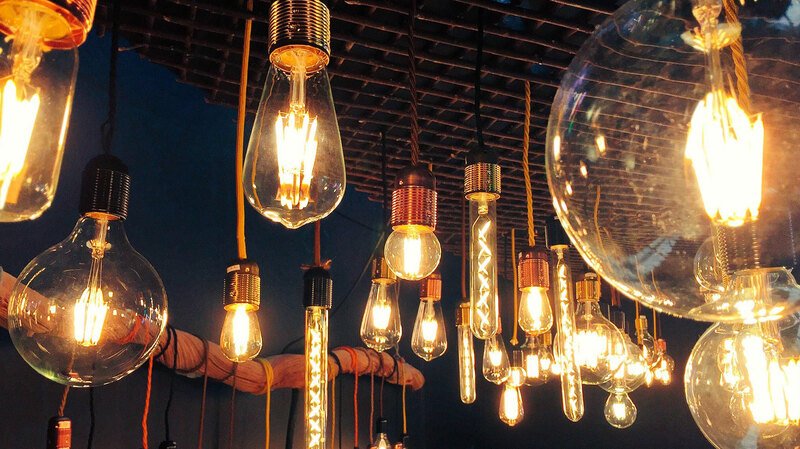 One of its divisions – Wiring Devices – was perhaps best known for the basic electrical connectors and switches in people’s homes. This is a shame, as it actually owns a market-leading range of home automation systems which are at the forefront of digital infrastructure creation, internet enabled building systems management and the notion of ‘connected spaces’. We were asked to bring these devices centre stage and to help revitalise and reposition the division’s offer (and the energy and enthusiasm of the sales team). 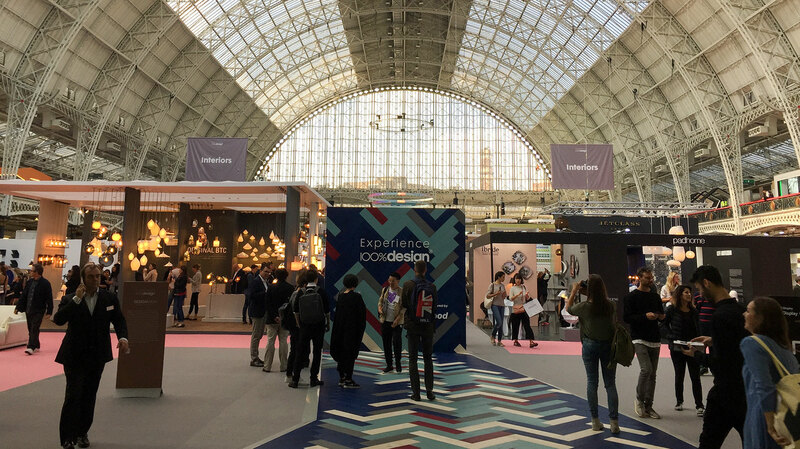 We did so by promoting them at one of the biggest events in the UK’s architecture and design calendar – 100% Design. 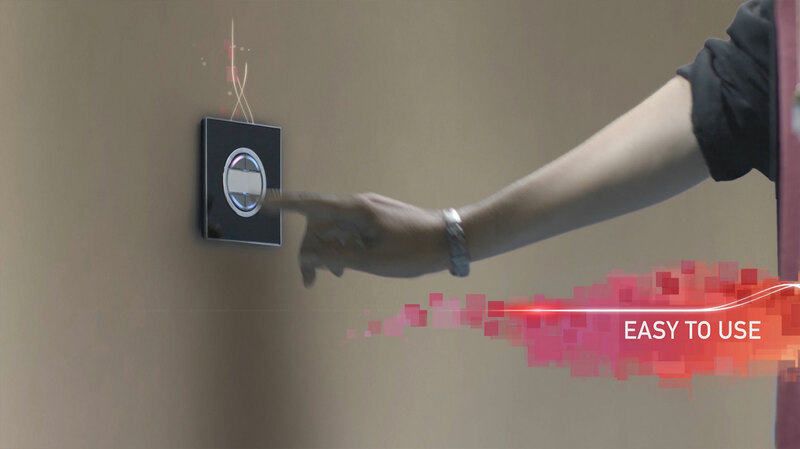 In researching the market and emerging trends, we quickly realised that the Wiring Devices range was perfectly placed to tap into a trend that’s coming to dominate the construction world: the Internet of Things (IoT) which is essentially about the creation of a digitally connected world, in the home and at work. 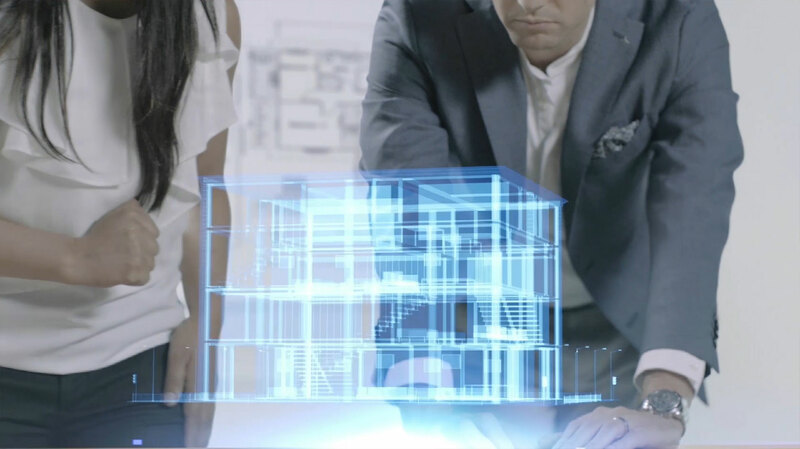 From this, we formed a proposition: that smart, connected devices can ease and improve the work of architects and contractors, just as they can enhance the environments of the people that use smart buildings. With the advent of the smart city in mind, this idea became central to our thinking. 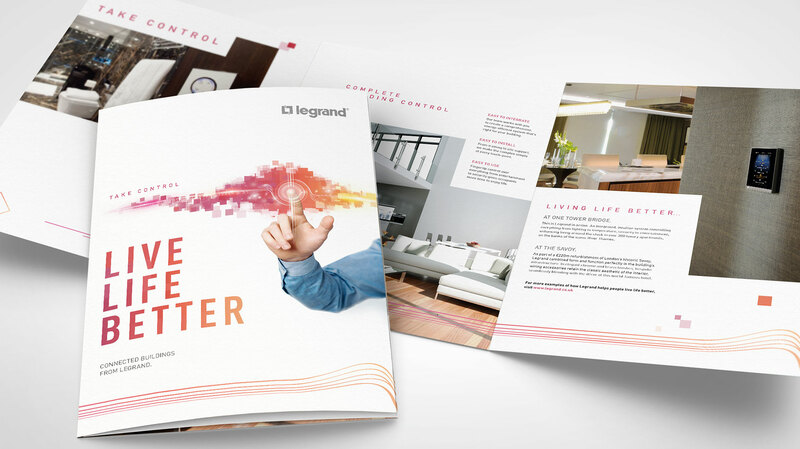 We realised that the flexibility and whole-infrastructure focus of Legrand’s products and technical expertise meant that they actually helped people (and everyone in the building design and development supply chain) take control of their environments. Quite simply, their connected devices did two things: they gave people control, which in turn helped people live life better. 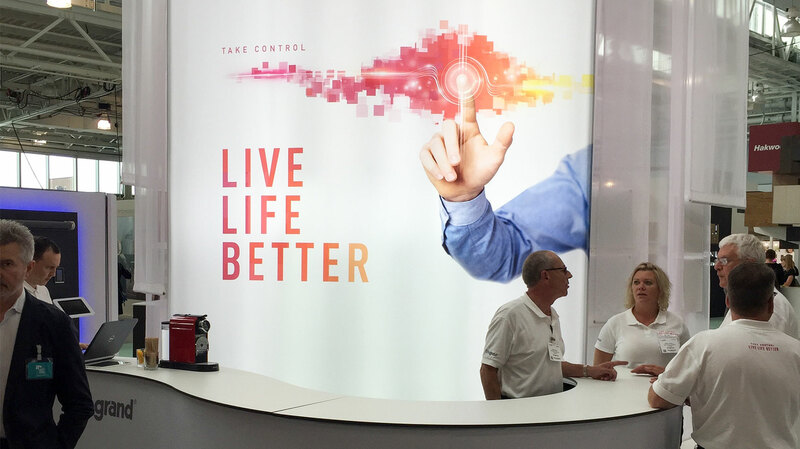 We turned this notion into a campaign line: ‘Take control – live life better’. 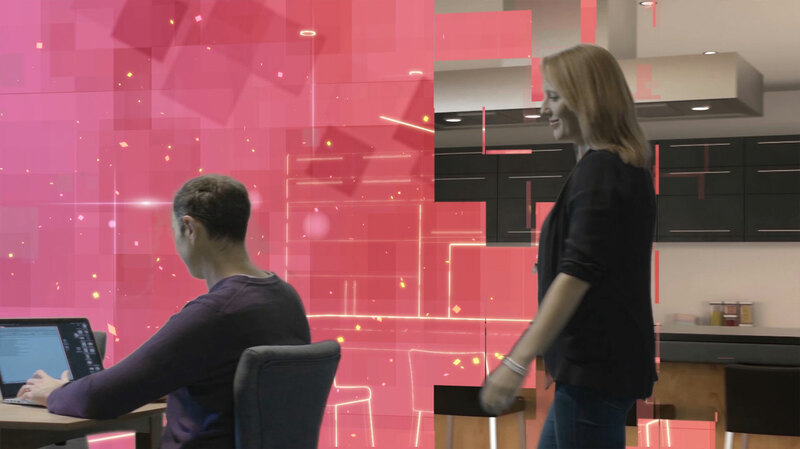 This control was encapsulated in ‘ELIoT’: a fusion of ‘electricity’ and the ‘internet of things’ – a programme from which everyone could benefit: from architects, contractors and developers to boutique hoteliers, designers and end users. 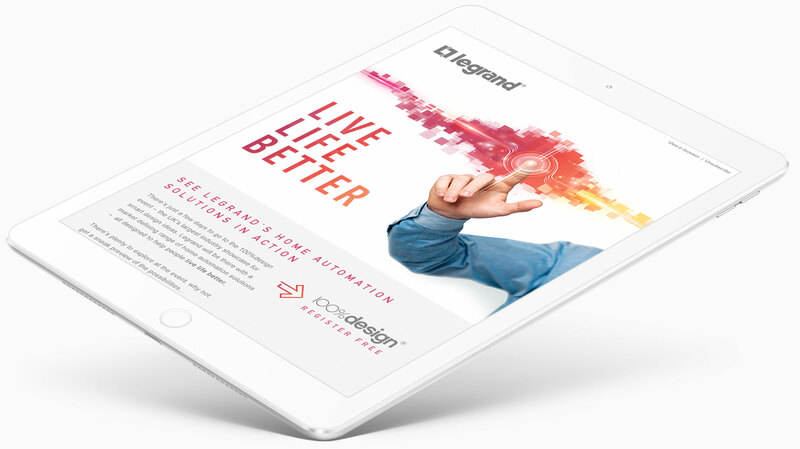 This technology was in their hands, which is why ‘take control’ became the rallying call, both for our multichannel campaign and for Legrand’s sales team itself. 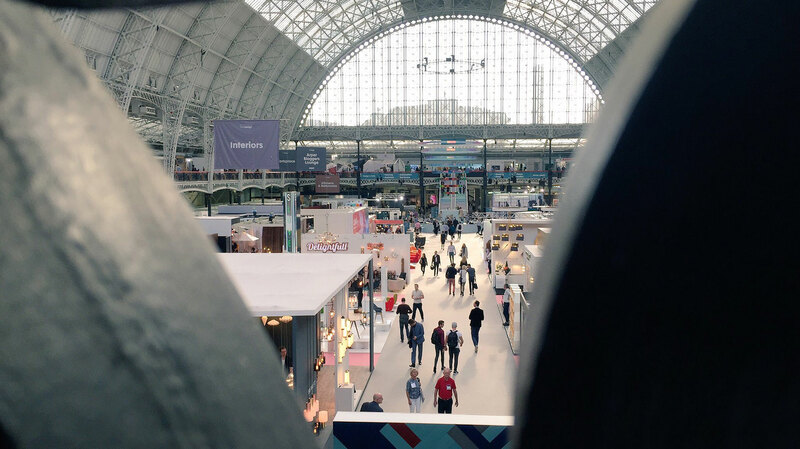 Drawing upon a comprehensive, integrated strategy targeting each point in the supply chain, the campaign launched at Olympia London’s 100% Design show, the highlight of the events calendar for architects, developers, designers and future-thinkers. 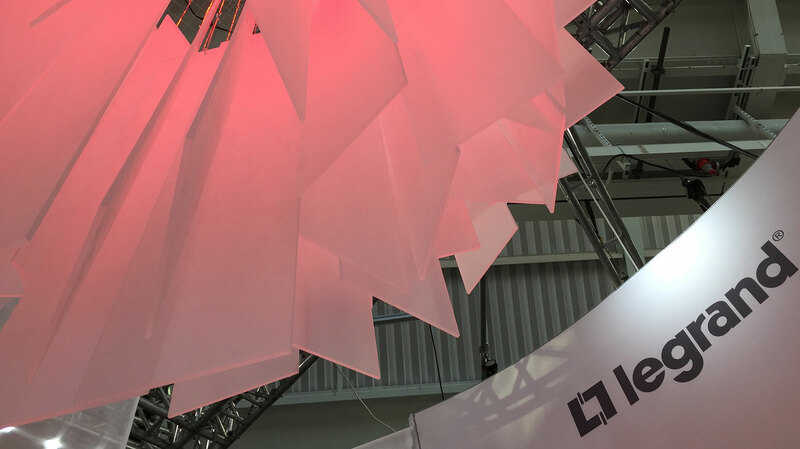 To bring this to life, we created a cutting-edge exhibition stand design and delegate packs as well as a teaser campaign, optimized website content and pre, during and post event email marketing activity. However, two key items sat at the heart of this campaign. The first was a film combining live action and CGI to dramatise how ‘ELIoT’ helped people take control and live life better. 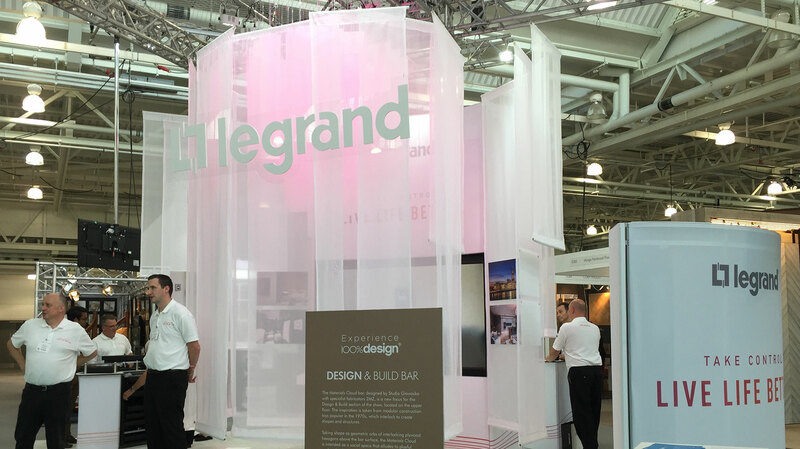 The second was a branded content storage and sales enablement app used by the Legrand team at the exhibition. Integrated with their CRM system, this app was constantly updated to hold all the latest assets including the film, data sheets, brochures and case studies, giving the sales team a powerful engagement tool. As well as swiftly finding relevant information, they could ‘store’ the customer’s interest and email them all the relevant information in a personalised format with the touch of a button. 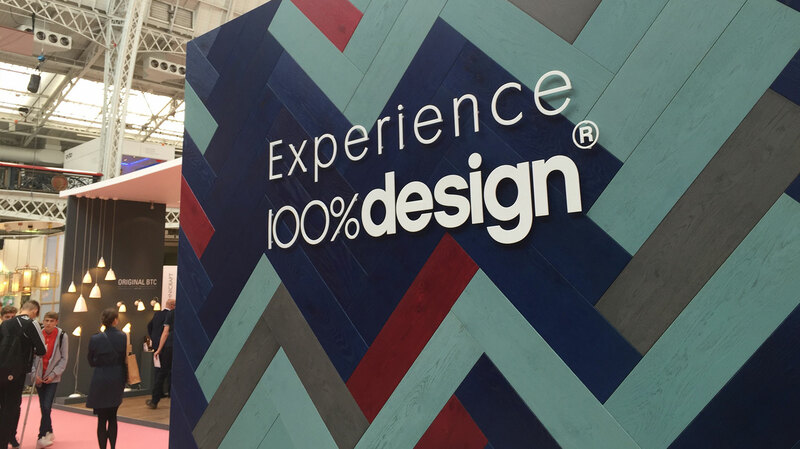 We also partnered our client at 100% Design to lend on the ground support during the event. Our strategy focused on developing a clearly packaged proposition, deeper engagement and the generation of quality leads for the sales team to develop and convert. 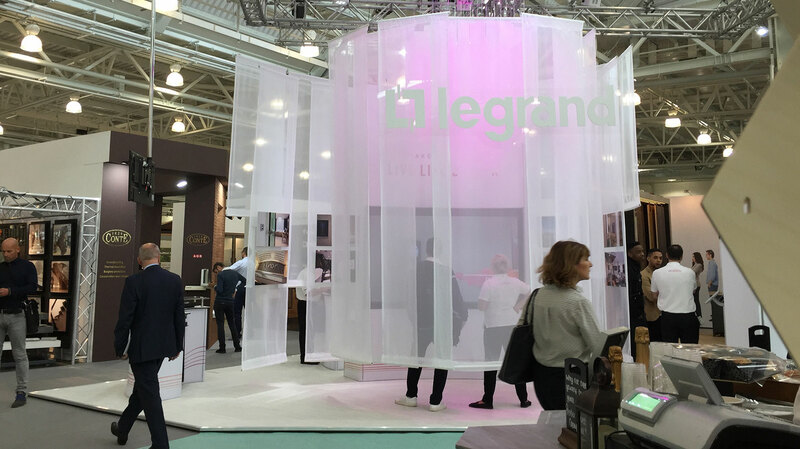 From the high number of conversations initiated at the event, almost half were converted into qualified leads, giving Legrand a strong springboard immediately following launch. 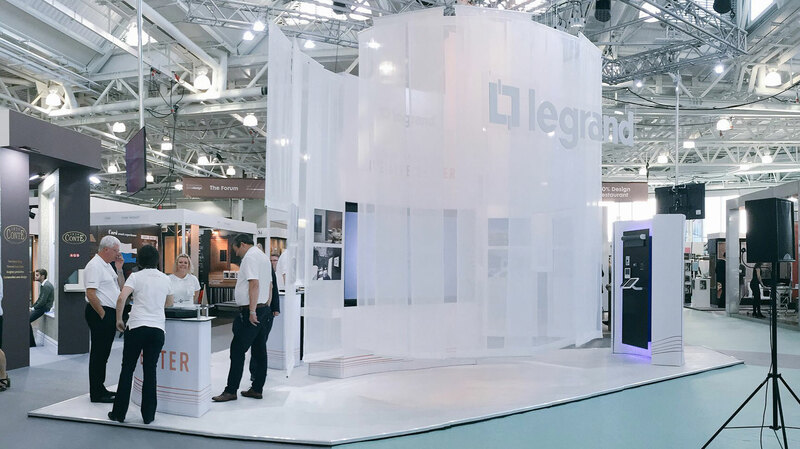 The app has proved especially useful in this respect, providing Legrand with invaluable data that has identified the most popular content on the app and profile specific user journeys – displaying a clear path of how the app has been utilised by each individual member of Legrand’s team. This has allowed Legrand to fine tune the user experience, and improve the result for the end user. The success of the campaign has also helped reinvigorate the sales team by giving them a compelling story and clear process to promote their brand. Legrand will continue to use this insight to inform future campaigns.